Global Supply Line (GSL) combines a $50 million inventory of valves and actuators with a full engineering facility, as well as a test and automation shop all in one location. Operating from a modern purpose built premises gives Global Supply Line the technical and operational benefits that are derived from having all aspects of the business under the one roof. 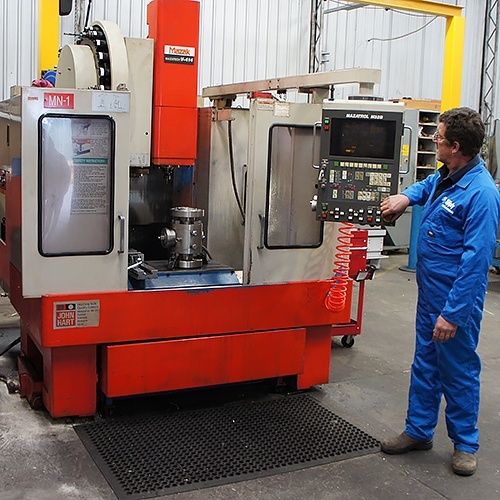 Global Supply Line has a major advantage over many of its competitors in that whilst covering all of the conventional requirements of a distribution business, it also provides a machining, testing and a fully equipped valve automation facility. In addition to this, GSL facilities are factory approved to carry out work for all principal valve manufacturers that they represent. As part of our ISO 9001 programme, we operate the Japanese ‘5S’ continuous improvement manufacturing system which is third party audited by Lloyds as part of our ISO 9001 management system. Global Supply Line have implemented many innovative practices such astrue emergency supply. In addition GSL provides full turn-key supply in providing valves and all other major piping components from stock . This is further enhanced by our ability to provide fast track automated valve packages. We achieve this by stocking valves and actuators as well as utilising our in house valve automation & test facility. Finally our in-house engineering facility enables us to modify and retrofit ex stock product for fast delivery of specials. Holding a huge range of special seats, stem extensions, packings, gearboxes, lock devices etc also facilitates this service. As part of our total valve management concept, we can also manage and out-source your valve re-engineering requirements. Click here for more information. Global Supply Line aims to provide our clients with the highest quality products available as well as commercial and technical support, combined with a reliable service the customer can depend on. IOM’s, drawings and product literature are prepared and supplied to the customer as hardcopy prints, or on compact disc in the latest AutoCad, PDF, or Adobe Acrobat format, as required by the order. Global Supply Line Engineering offers an in-house custom machine facility for fabrication of valve adaption hardware, stem nuts, couplings, valve extensions and other valve related hardware. We can also fit any type of mesh to our stockholding of strainers. All automated valves and accessories are fully assembled in our workshop by our trained technicians. All actuator adjustable stops are set, then the entire assembly is calibrated, cycle tested, inspected, properly tagged and shipped ready for field installation. 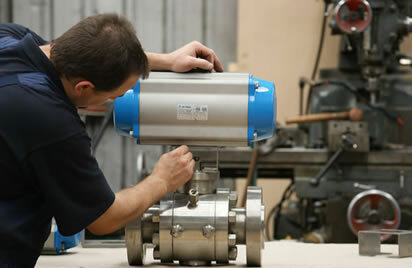 Global Supply Line Engineering is able to fully test valves to a wide range of industry standards. 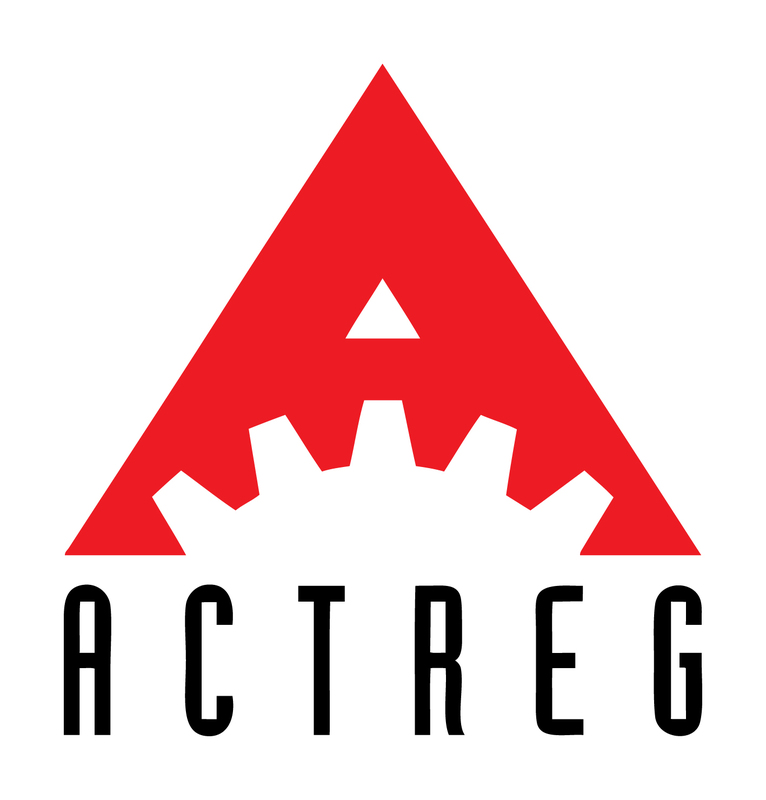 Our testing facility is equipped with the latest recording and hydrostatic testing equipment as well as a torque tester. For applications that require special coatings or paint, we offer a wide range of options. Each valve is carefully sandblasted to white metal and then coated to your exact requirements. Control panels, limit switches, gear over-rides (kept in stock), position transmitters and smart controllers can be assembled and piped with Swagelok or Parker tube compression fittings (kept in stock) in very quick turn around.